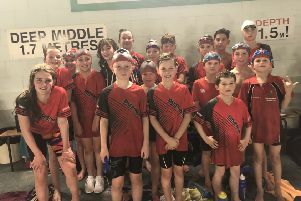 Deepings Swimming Club claimed fourth place in the first round of the Junior Fenland League last weekend in Boston. 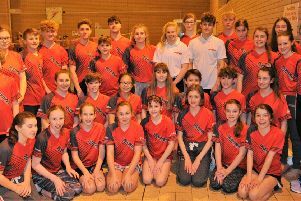 Deepings Swimming Club won a brace of bronze medals over the final weekend of the Lincolnshire County Championships which involved the long distance freestyle events in Grantham. 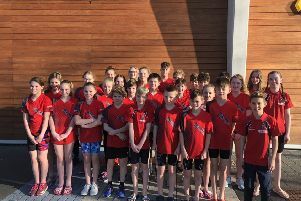 Deepings Swimming Club came away from the first weekend of the Lincolnshire County Championships with a haul of 26 medals including three golds and two club records. 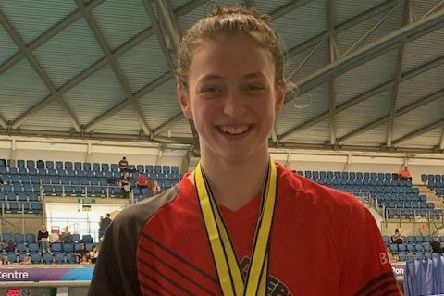 Tom Neal and Holly Leggott broke two Deepings Swimming Club records apiece when competing in the Scottish National Short Course Championships in Edinburgh at the weekend. 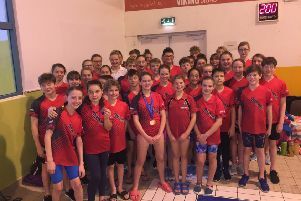 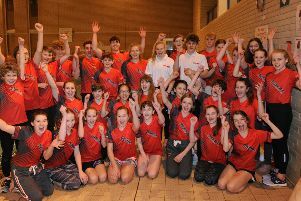 Seven club records fell as Deepings Swimming Club dominated the Boston Open Meet at Grantham with a bounty of 103 medals. 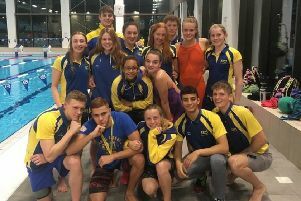 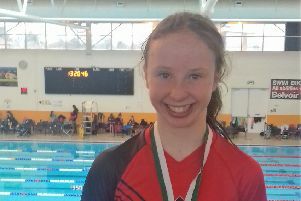 City of Peterborough Swimming Club (COPS) finished top of the medals table at the big East Reional Winter Championships in Luton at the weekend. 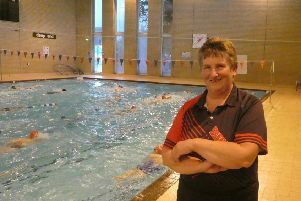 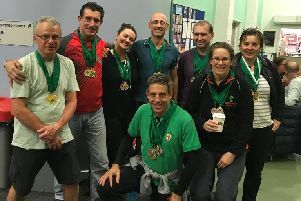 Deepings Swimming Club’s Masters squad returned from the recent Lincolnshire County Masters Championships with a golden haul of 14 medals. 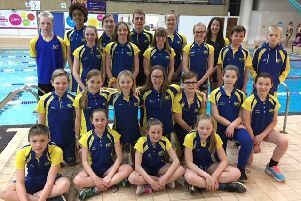 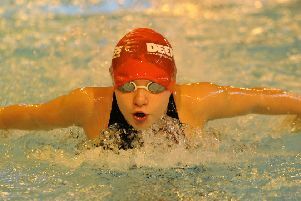 It was a busy weekend for Deepings Swimming Club members as they won 27 medals and set two new club records. 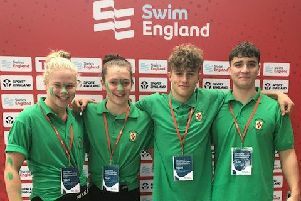 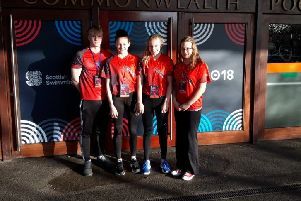 Four Deepings Swimming Club members were selected to represent Lincolnshire in the 2018 Swim England National County team Championships which took place at Ponds Forge International Sports Centre in Sheffield. 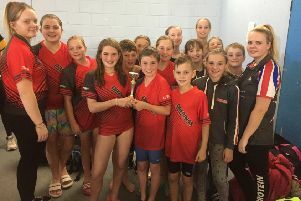 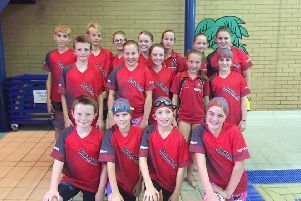 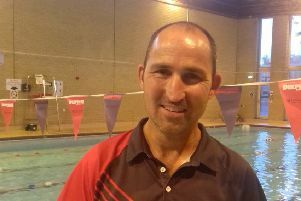 City of Peterboprough Swimming Club (COPS) got their season off to a flying start when landing the Top Club Trophy at the Lincoln Vulcans Short Course Meet. 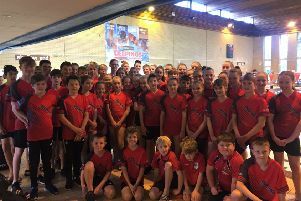 Deepings Swimming Club dominated their home Rob Welbourn Open meet with a medal haulf of 62 gold, 44 silver and 38 bronze. 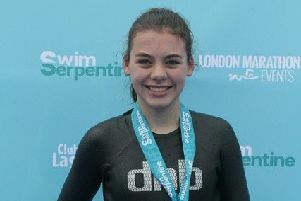 Deepings Swimming Club member Lottie Bussey won a silver medal in her half-mile age group race at the Swim Serpentine open water event. 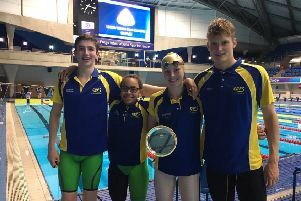 Deepings Swimming Club members Alex Sadler, Lucia Karic and Emma Dennis helped Lincolnshire to fifth place out of eight teams taking part in the junior inter-counties championships in Luton.